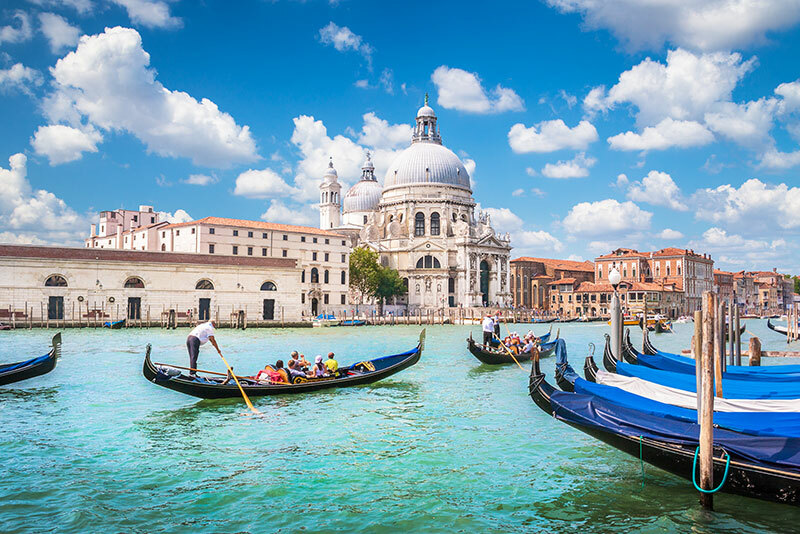 A city endlessly romanticised, Venice never loses its infectious charm and enchanting character. Expect a European city break like no other, full of brilliant food, romantic gondola rides and plenty more. 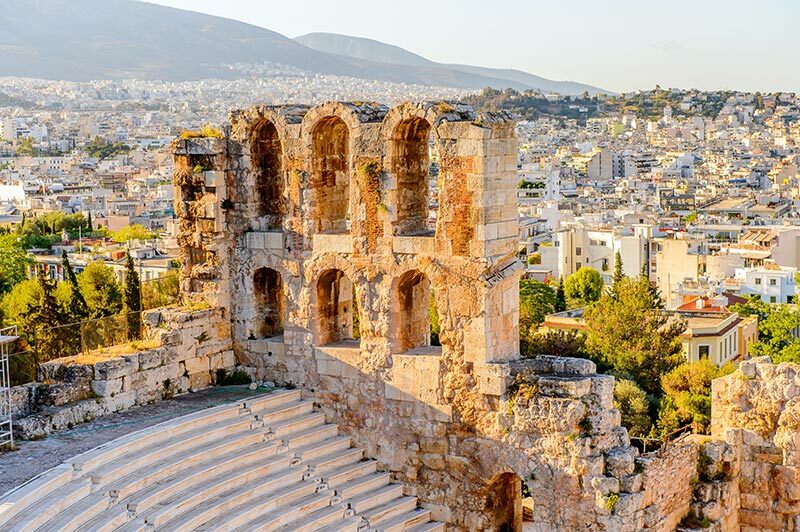 Full of parks, charming streets and the signature architecture, history and style that comes hand in hand with Greece, Athens is a wonderful escape with plenty to see and do. 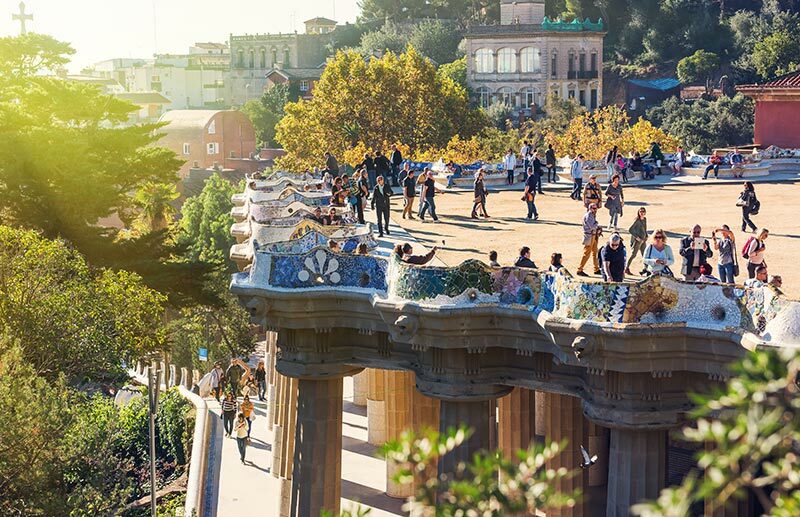 Studded with brilliant architectural triumphs, modern art and design and over ten diverse neighbourhoods to explore, it is almost as if Barcelona was designed to be the perfect getaway - it even has a beach! 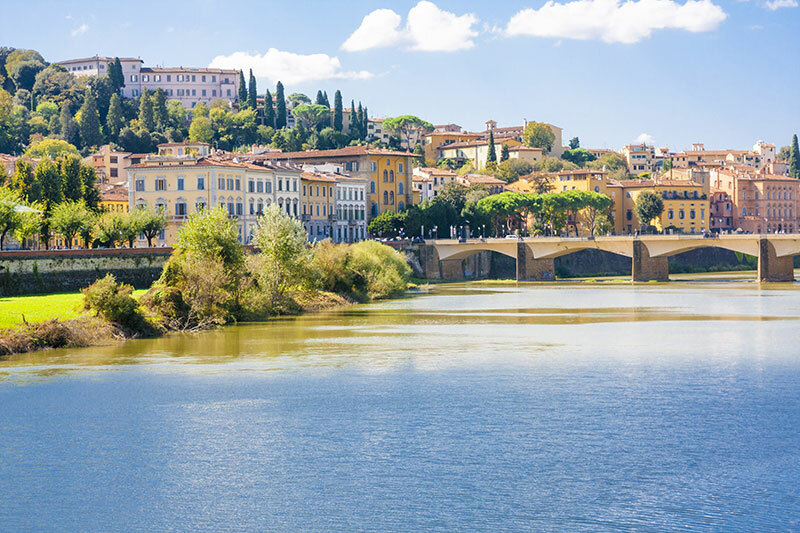 If it is art and history that interests you, Florence is undoubtedly one of the greats. 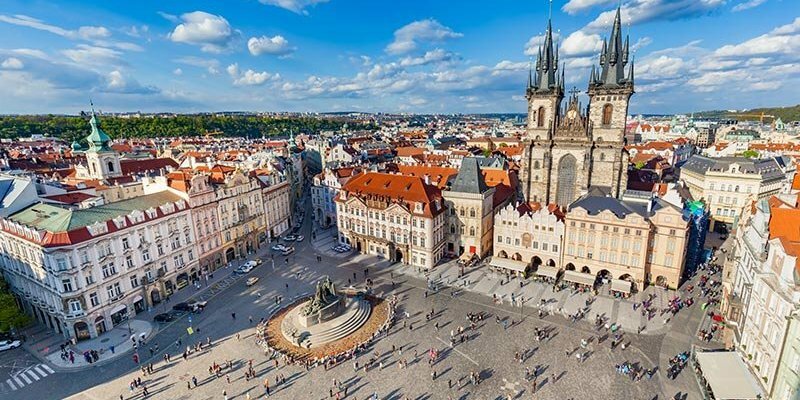 Whilst the likes of the Piazza del Duomo and Michelangelo's David receive most of the limelight, this is a city full of brilliant treasures to discover. 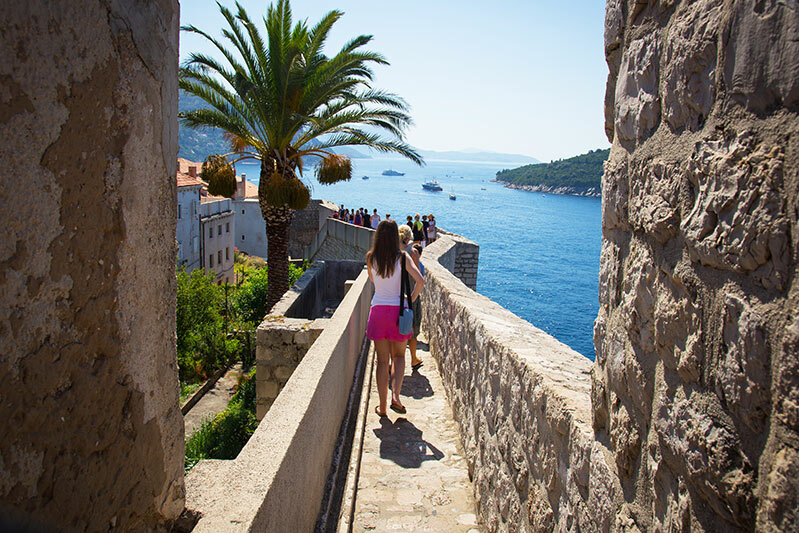 This wonderful walled city is one of the Croatia's most visited, and for good reason. With its brilliant old-town, artistocratic squares and capacity to enchant and dazzle, Dubrovnik is definitely not to be overlooked. 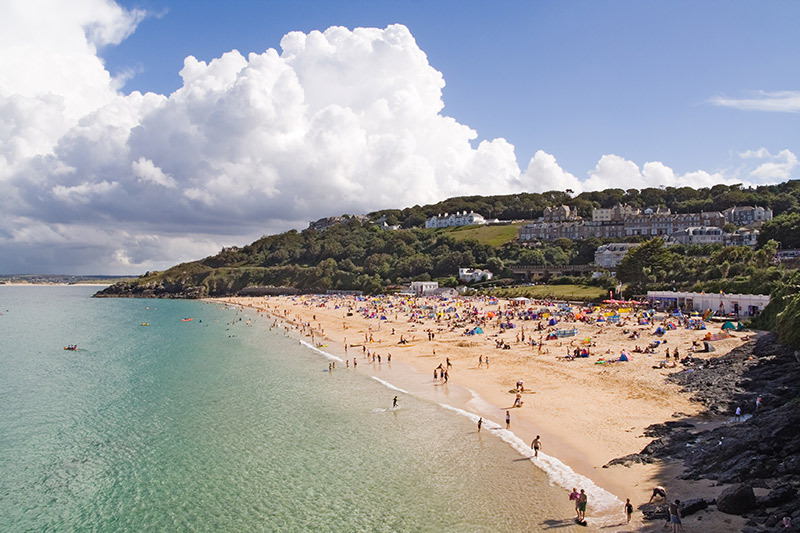 England's coastal treasure is loved by locals and travellers alike. Along with its laid back surf culture and beach life, Cornwall's towns are romantically designed, with narrow walk-ways, endearing local shops and cafes, and endless natural beauty. 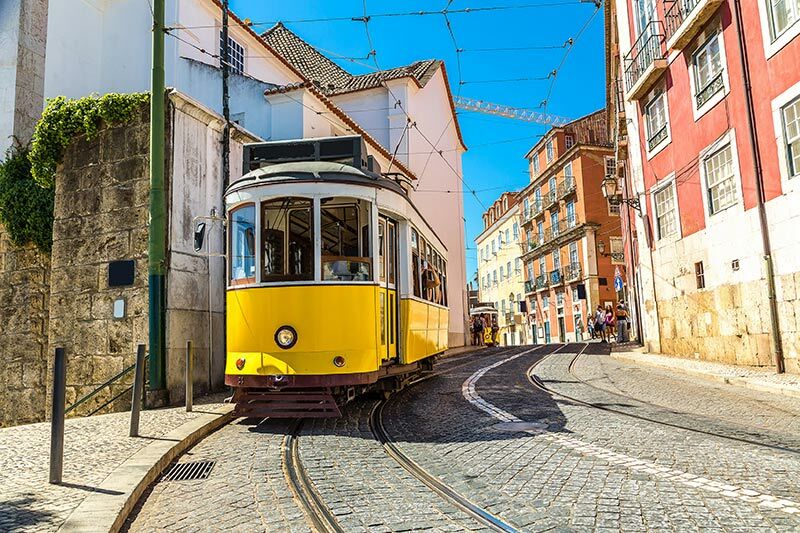 Museums, landscapes, trams and art, Lisbon is a eccentric, vibrant and endlessly unpredictable city. As colourful as they come, this is a destination you will never get bored in. They are all equally as enticing, we know. But if you can't decide, search here for villas and apartments worldwide and find the perfect holiday home for you.